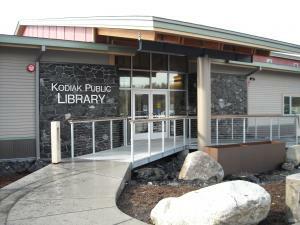 Two Session on Kodiak Island! 12pm - Lunch & Learn /All welcome! This class is designed for those who already have a Facebook page but want to learn more about navigation. Welcome! Update Info The link to everything about you! Privacy Who can see your stuff? You have all the control! Tagging What is it and how does it work?